- 殘編 (Tanya Hsu) on 九月 9, 2016. It’s not quite the holiday season yet, but stocking up on gifts early is always a smart move. At this year’s TPG Holiday Workshop, hosted by The Publicist Group, we explored many new brands and products for both men and women, and are excited to share them with you. I find cufflinks always a good and easy choice when purchasing for men. Cuffwear offers fun and playful cufflinks as well as straight up fashion pieces. Former Toronto Bay Street banker Chris Zownir was bored of seeing the everyday office wear and decided to delve into fashion and save the boring people. Cuffwear’s cufflinks can easily add a personal touch and attitude to any shirt. The brand uses stainless steel to create durable and lasting products ranging from $65-$75, a very suitable price point for gifting. They also work with big companies and hotels to design custom-made corporate gifts. Besides getting creative with the products, Cuffwear also uses interesting distribution channels including a 7X7-foot vending machine located at Yonge & Bloor in Cumberland Terrace, Detroit airport and Atlanta airport, and is looking to expand into other airports worldwide. This holiday season, give friends and family a little time with new MEDIUM watches. Designed in Canada, customized worldwide – MEDIUM focuses on clean, minimalist and modern designs that are the perfect canvas for those who want to make a statement about who they are while being a force for good. 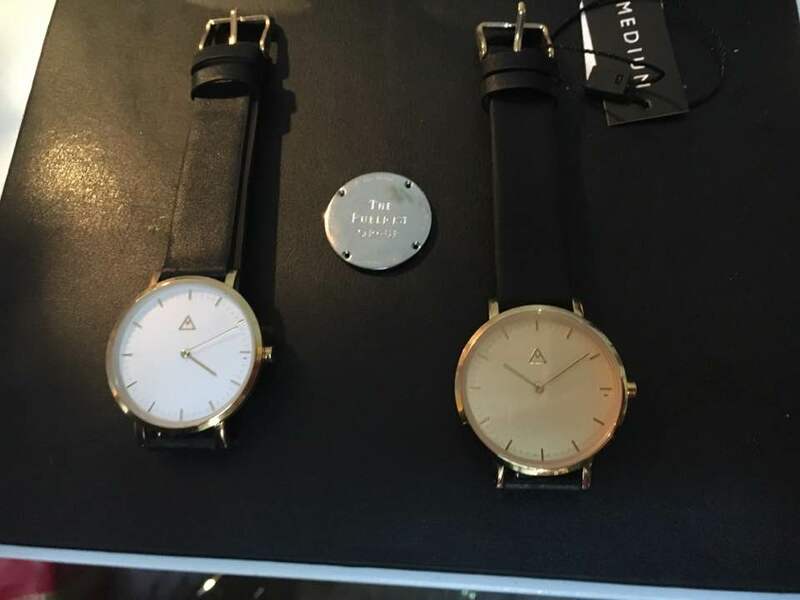 MEDIUM Watches launches with two lines – The Debut (Women’s, 36mm) and The Intro (Men’s, 40mm) – both available in 9 styles but customizable to be the perfect gift.You can choose from a variety of interchangeable leather and mesh straps, or add a personal touch with engraved case back. Retail Availability: WATCH IT! Stores or www.mediumwatches.com. Loding is a Parisian menswear boutique that retails high-quality shirts, shoes and a range of men’s accessories – all at affordable fixed prices. 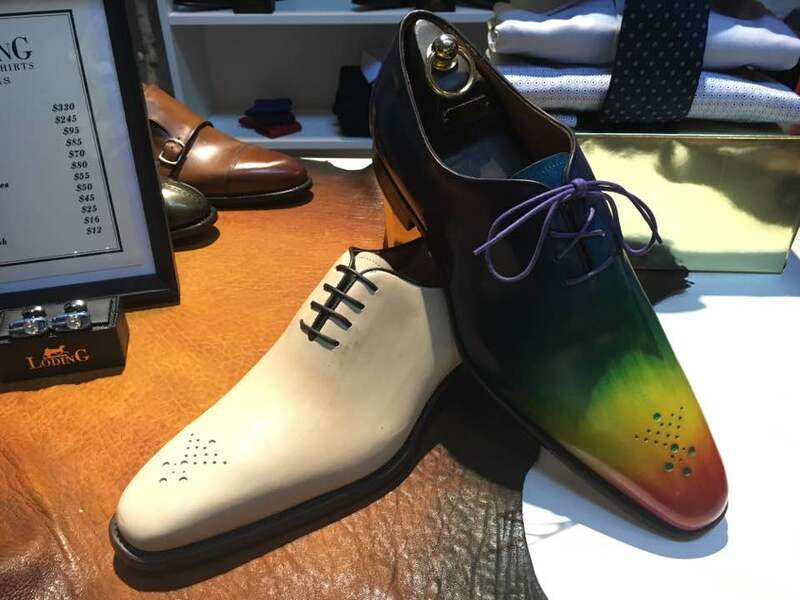 Initially focused on shoes, Loding expanded its line to include men’s shirts, ties and belts, and now offers cufflinks, cashmeres, socks, laces, shoe care and more. 1.Custom Patinas: Exclusive patinas by artisan Emmanuel Farre, who transforms Loding’s high-quality, 100 percent full grain calf leather shoes into custom coloured works of art. Farre, who had previously worked for Hermes, can transform any leather products into beautiful works of art. I had the pleasure to meet him last year and his passion for painting was absolutely admirable. If he had time, he would paint anything: leather shoes, couches, or even his Ferrari. Besides custom patinas, Loding also retails high-quality menswear at affordable fixed prices including shirts ($95 each), leather shoes ($330/pair) and a wide range of men’s accessories. 2. Style Consultant Service: The new service offers a customized shopping experience tailored to each client’s style and lifestyle needs – brought to you wherever you are and at a time convenient for you, including one-on-one consult meetings and pulling a selection for you to choose from at your home, office or at one of Loding’s retail locations. Retail Availability: 133 Avenue Road in Yorkville, First Canadian Place, Sherway Gardens, as well as www.loding.ca. Are you experiencing hair loss or thinning hair? 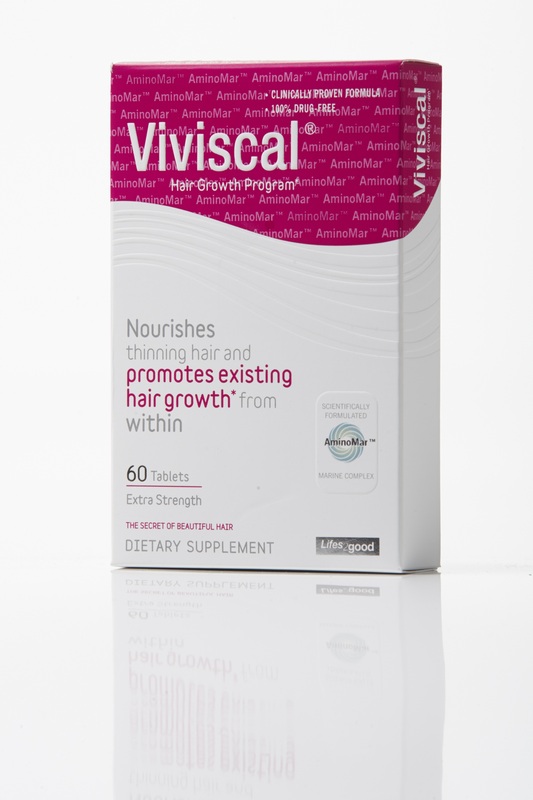 Viviscal is a clinically proven, 100% drug-free supplement for men & women formulated with Marine Complex, silica, and Vitamin C, and the exclusive AminoMar C™ designed to supply vital nutrients to nourish hair. The proprietary AminoMar C™ can only be found in Viviscal and is scientifically formulated to help nourish thinning hair and promote existing hair growth from within, during the Anagen phase of the hair growth cycle. If you follow us on Instagram, you should be familiar with Nadege. C0mbining the art of French pastry with fresh, modern panache, Nadege’s decadent treats will tempt you back for more. Led by Chef and Owner Nadège Nourian, along with partner Morgan McHugh – Nadège offers a selection of chocolates, patisseries, macarons, gourmandises, croissants and more! The holiday season – sweeten the day with their new holiday collection featuring seasonally-inspired sweet treats including edible snowmen, raindeers,and chocolate postcards that make the perfect stocking stuffers, or book Nadège to cater your holiday soiree!